Black tea is a fully fermented variety of tea that comes from the Camellia Sinensis plant. 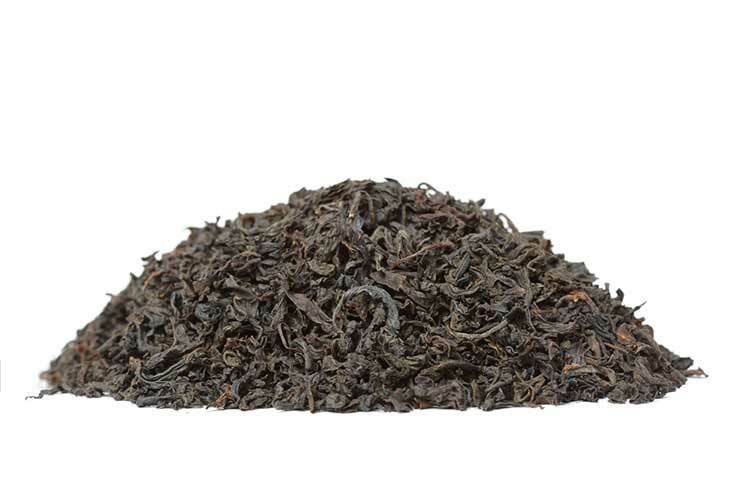 Black tea is known for its complex yet recognisable smell and strong flavour. For more information on our black teas and for pricing details please use our contact form.